Notes: Updated Mk. I with the addition of a Turret. Notes: New 4x4 Chassis and better armament. Notes The Humber LRC was based on the chassis of the earlier Humber Super Snipe. The first models began to appear mid-1940 and these were superseded by the Mk. II which had a turret and better armour. The later Mk. III had four wheeled drive and different body dimensions. The Humber LRC served mainly with the Reconnaissance Corps and Infantry Divisions, some were also issued to the RAF for airfield security. 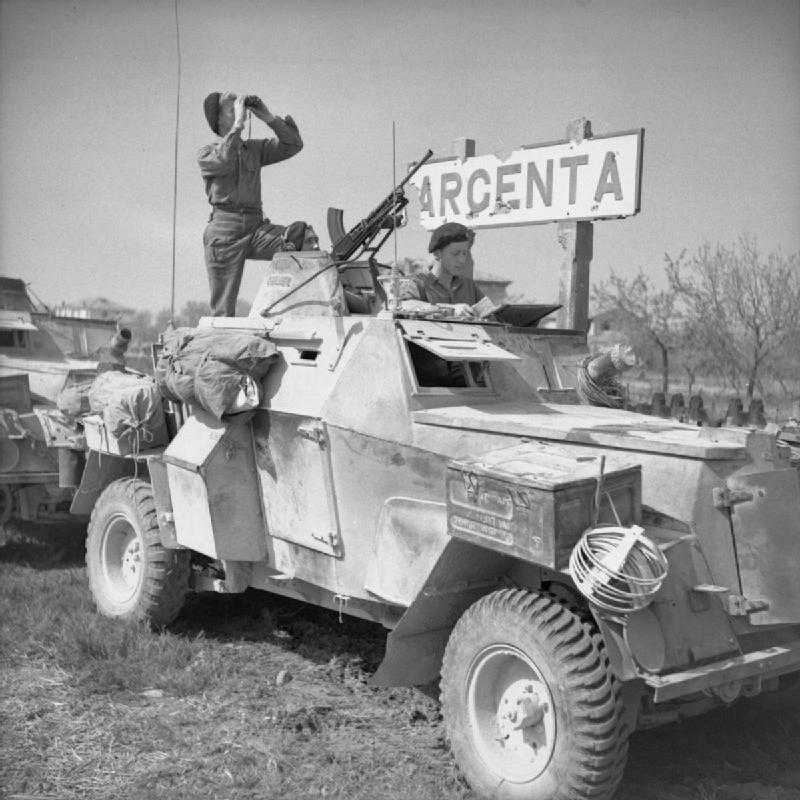 The LRC saw action in North Africa, Italy and Northern Europe.